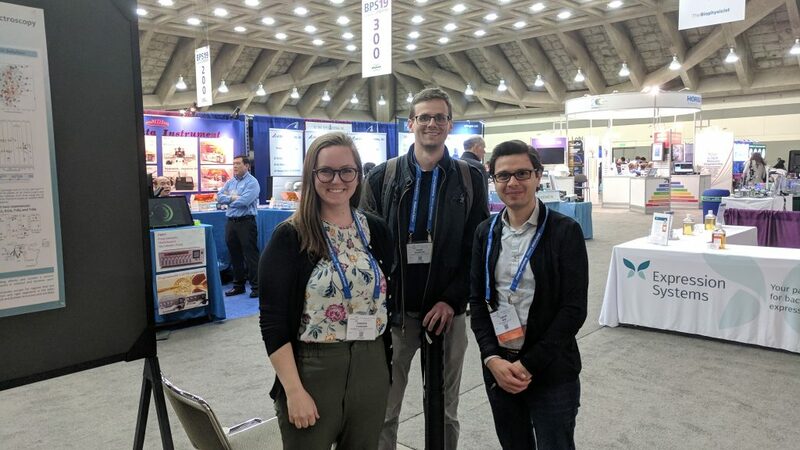 Our group goes to the Biophysical society meeting in Baltimore. Jenny, Mason, Carlos present a talk and two posters. 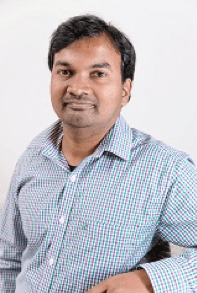 Ravi Kumar Venkatraman joined our group as a new postdoctoral fellow. He comes from the University of Bristol, where he was a postdoc with Andrew Orr-Ewing. Welcome Ravi! Matt Mlsna joined the group as a new graduate student. Welcome Matt!! 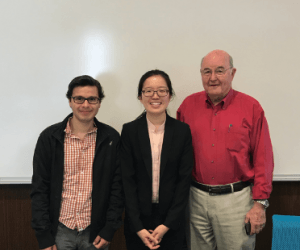 Stephanie Liu joins the group as a new graduate student. Welcome Stephanie!!! 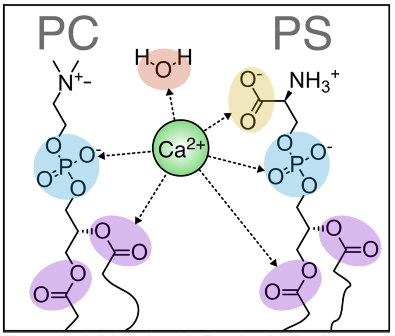 Our paper on the interactions between Calcium ions and lipids, in collaboration with the Elber Group is now published in Biophysical Journal. 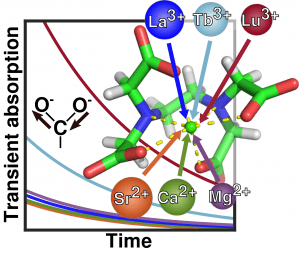 Valentine, M. L., Cardenas, A. E., Elber, R., & Baiz, C. R. (2018). Physiological Calcium Concentrations Slow Dynamics at the Lipid-Water Interface. Biophysical Journal, In Press. 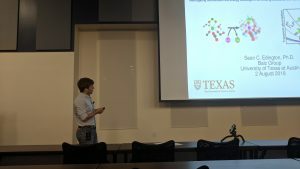 Sean’s poster on Calmodulin was selected for a talk at the GRC Vibrational Spectroscopy meeting. Congratulations Sean! Emily Ma graduated with her B.S. in Chemistry. She will be joining the graduate program at Northwestern University. Congratulations Emily!